WINNER!! 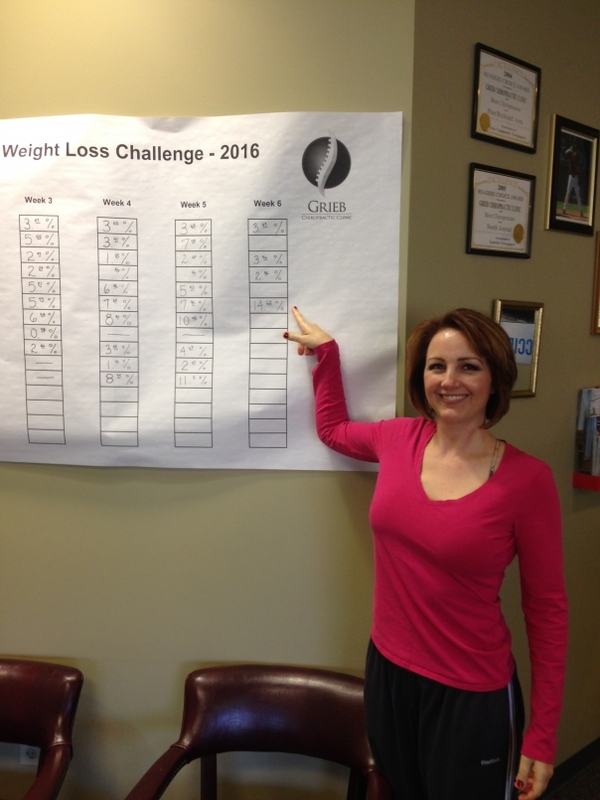 Jennifer B wins our Weight Loss Challenge 2016 with a loss of 14.63% in six weeks! !